Process essay in very simple terms means an essay which describes how to go about performing a task in other words a prescriptive essay or it could also describe how a certain thing works commonly known as descriptive essays. The purpose of writing such essays is that a reader would have a step by step guide on how to accomplish something or how something works. The procedure is described in detail in such essays. It should be elucidated in a manner that the reader would have no questions left unanswered after reading the process essay. It is important to select a topic which the writer has a fair understanding of and process he or she is trying to guide on and the process should not be so complex that the essay leaves questions unanswered or appears to be very a superficial explanation of the entire process. Simultaneously the topic should not be so simple that everyone is aware about it and the reader loses interest in reading further at that stage itself. Notably process essays follow a certain time order as it is a step by step guide and hence usage of specified time order transitions is extremely crucial to bring clarity and confidence to the reader. Transitions are associated with certain punctuations which too need to be used appropriately. Before one starts penning a process essay it is essential to have a clear roadmap so as to not miss out on any step. If the topic requires, the writer must list any materials or prerequisites to perform the task so that the reader will be prepared beforehand. To begin with the writer must build the background by providing basic information about the process. This is to gain the reader's interest and built the context for the reader. Building the background also helps the reader to comprehend the importance and relevance of the process detailed. It will help the readers to perform the process efficiently and alert them of any dangers that maybe involved. If the process involves certain specific methods or items to perform the process, introduction is the correct place to highlight the same. Lastly the last line typically identifies the process. Overall the main body should comprise the step by step method of performing the process. All the steps thus explained should be linked and should flow such that completion of the first step influences the second one and so on and so forth. As the steps are interconnected, each of them needs to be explained well. They should concise yet encompass all the operations involved in performing that particular step. If this is not taken care of the essay may seem disjoint and the reader may not be able to grasp it well. Within a step if there are many moving parts it would be prudent to break them into paragraphs for clarity and precision. Thus each sub part can represent the various aspects of a particular step and enhance the sequencing aspects. The conclusion of a process essay would obviously state what the process will result in. In other words, the conclusion should talk about the final outcome by performing the process and how it can be put to use. 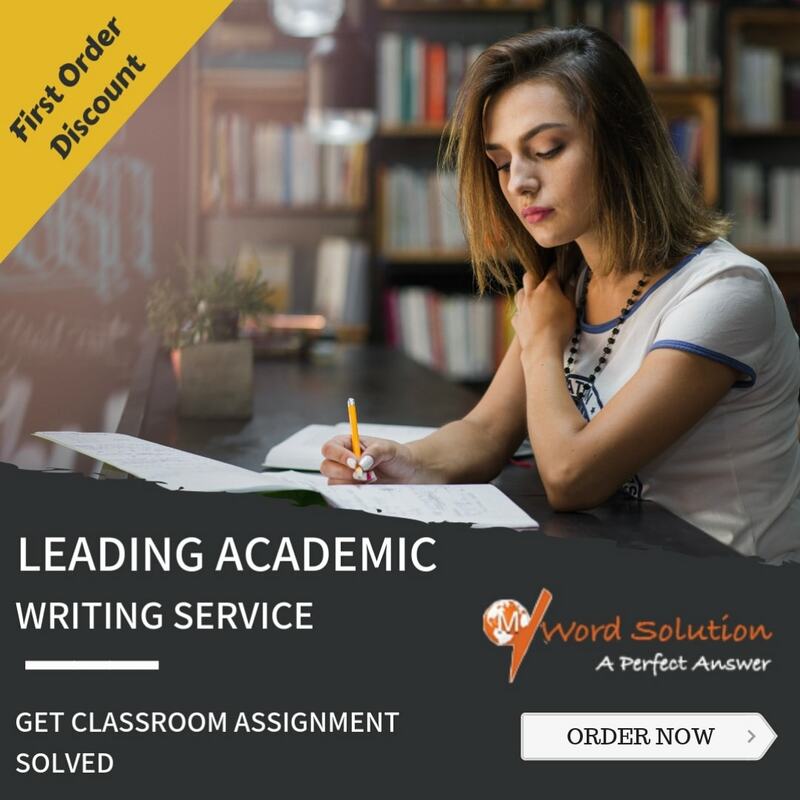 Essay writing is integral to academic curriculums and carries significant weightage as methods of testing a students' understanding of the subject. A process essay is important as students are expected to have a thorough understanding of the subject and be able to explain it well. Language plays a crucial role here as a process essay will be considered good if the reader is able to perform the task upon reading the essay or develop sound understanding of how something works. This requires simple yet precise explanation of each step and seamless flow from one to another. It is time consuming given the requirement of attention to detail and pre-planning in understanding the process. It also entails using technicalities in terms of language with appropriate transition words and corresponding punctuation marks as stated above. 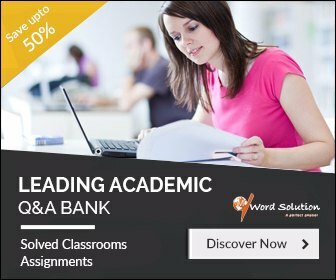 In line with the time constrains faced by students and difficulty in coping with the numerous assignment requirement of academic curriculum we provide online essay writing services to students at affordable rates. 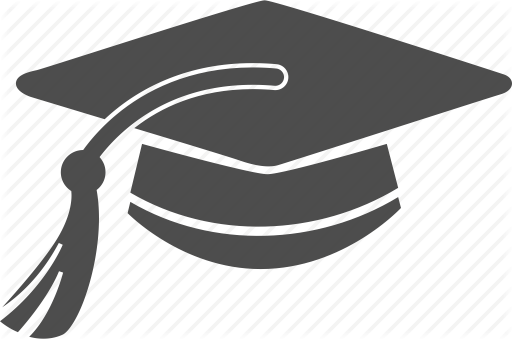 We have our carefully selected panel of experts who are extremely familiar with the subject that you need to write on and also with such styles of essay writing. This will undoubtedly help you enhance your scores along with developing a fair understanding of the topic under consideration. Our content is free of plagiarism and original in nature based on the expertise of our team members. We fully understand that submissions have to be made within deadlines and we also provide iterations within a specified time limit to ensure maximum satisfaction.